This Knowledge Base entry assumes that you have successfully generated your StatCounter code. This entry also assumes that you are installing StatCounter on a standard, directly edited website (i.e. that you access and edit the raw code of the site). If you use a specific web editor (e.g. Blogger, Microsoft Office Live, Tumblr etc.) then you must choose the appropriate install guide from the available list to get the relevant instructions. The following instructions will not be appropriate for you. 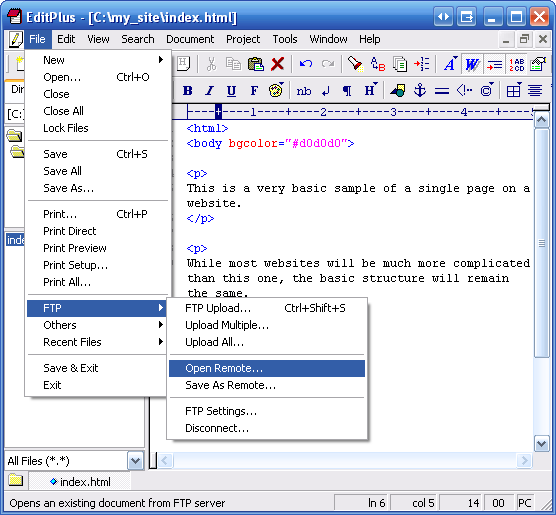 Generally, you access the raw code of your website using the FTP log in details for the site. The FTP details will usually be available from the hosting provider (e.g. HostGator or JustHost.com in Ireland) OR from your Server Administrator. You can use any website editing software e.g. Editplus to log into your site and edit the raw code. It's very important to install StatCounter in the correct place on your website i.e. just inside the closing "body" tag - </body> - as indicated below. Simply copy and paste your StatCounter code into this position on each page of your website. Don't forget to save your changes. 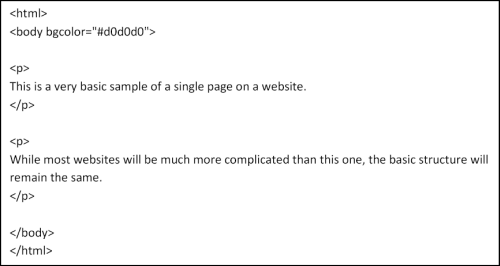 If your website contains a small number of pages it will be easy to do this manually for each page. 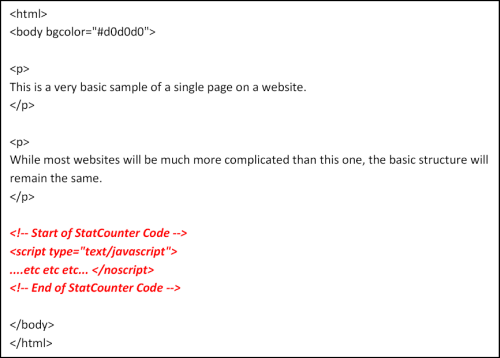 If your website contains a large number of pages, you may want to investigate installing StatCounter automatically on all pages of your site, or perhaps editing the template of your website (if used) to include StatCounter in the footer of all your pages. Once StatCounter is installed on your website, it will begin to track information about your visitors.